A big thank you to all who came along and supported this community event. 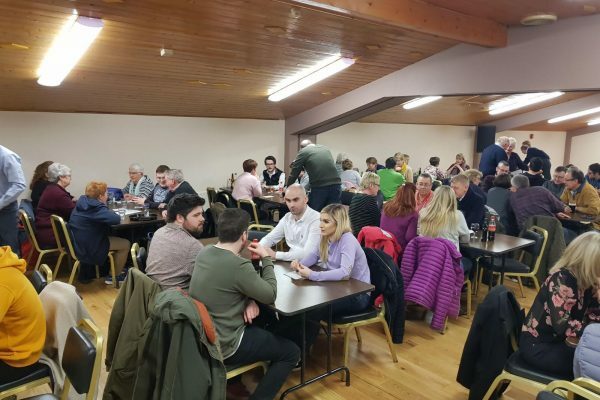 Approximately 100 people attended the quiz in the Jim Baker Stadium on Friday 23rd March. A great time was had by everyone. After the success of this evening we hope to plan a few more events.